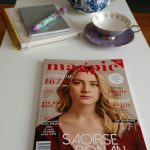 For the next installment of my Disney series I’m writing a haul of some of the great Disney products that are available in everyone’s favourite shop, Penneys. These are perfect for any Disney fan or for anyone visiting Disney. My favourite item is probably these Mickey Mouse leggings. I wear them walking the dogs and for lazy days around the house. They are the most comfortable pair I have ever worn. These were €8. 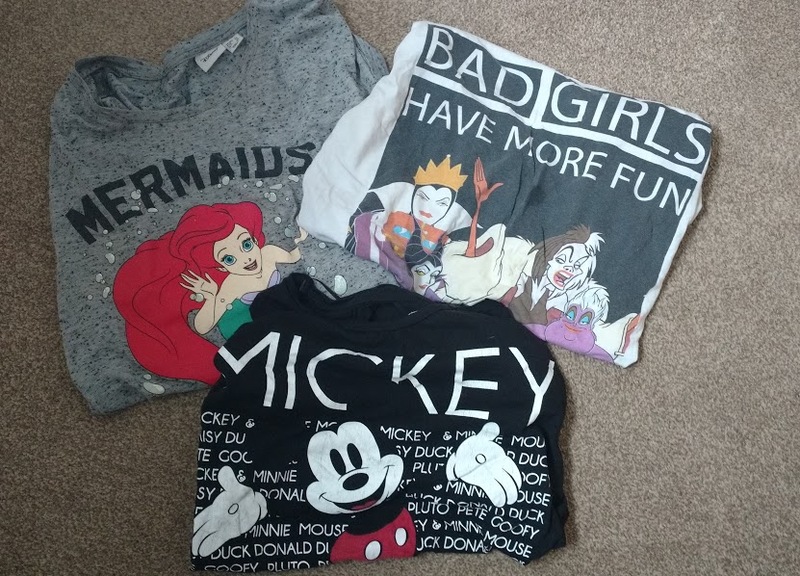 Almost every week there is a new selection of Disney tshirts available in Penneys. Again I like them for dog walking and lounging. I have lots at this stage and they have ranged from €3 to €8. These runners are so cute and comfortable and are perfect for a day strolling around Disney Paris. I thought that they might cut my heels but they were absolutely fine. They cost €13. There are always Disney pyjamas in stock but my favourite ones are these Team Bad villains. I can’t remember how much these actually cost but I think they were about €16. Finally, given that I’m pet crazy I buy my doggies clothes from the children’s section in Penneys. The tshirt cost €4 and the jumper was €10. Penneys is an absolute treasure trove of Disney goodies.